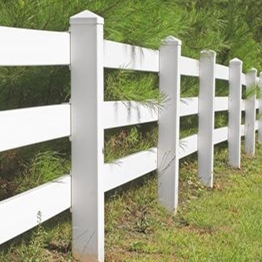 Each of our3 rail fences consists of three rails, a post, and a hat.About Hats that you can choose the England cap or the External Flat Cap.Of course, you can choose others. 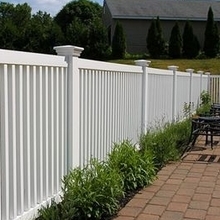 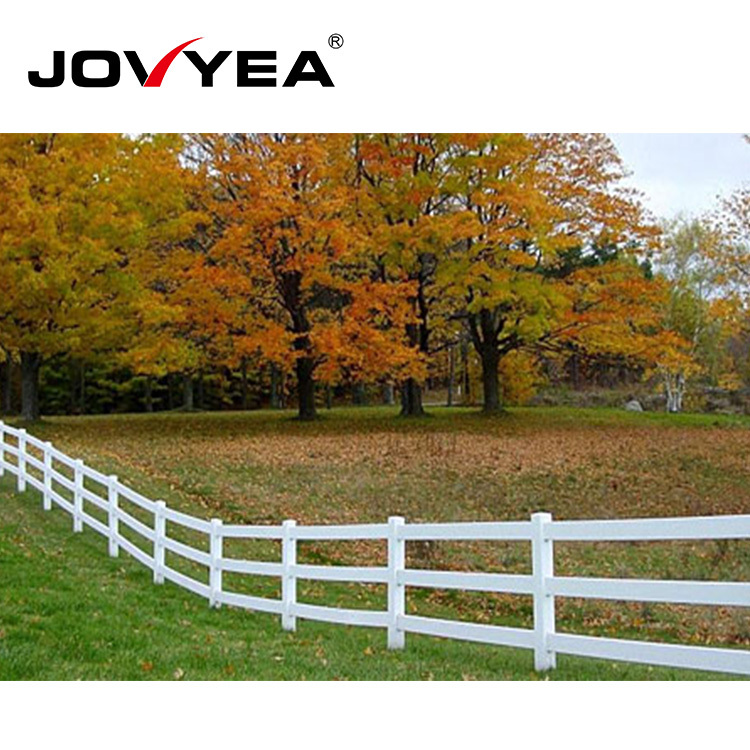 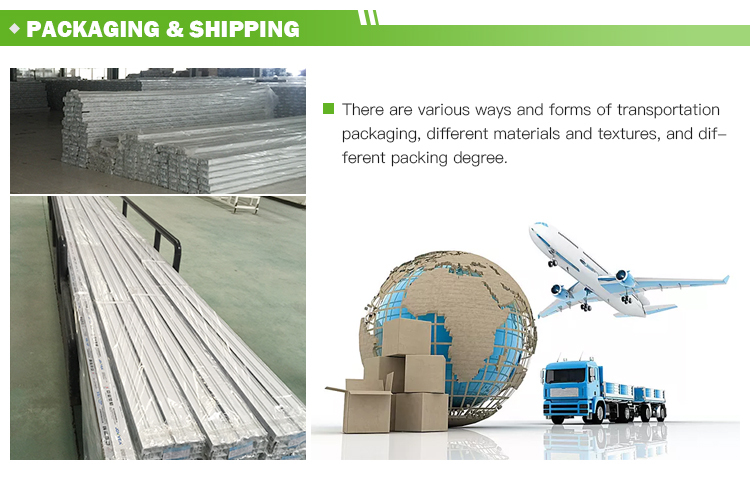 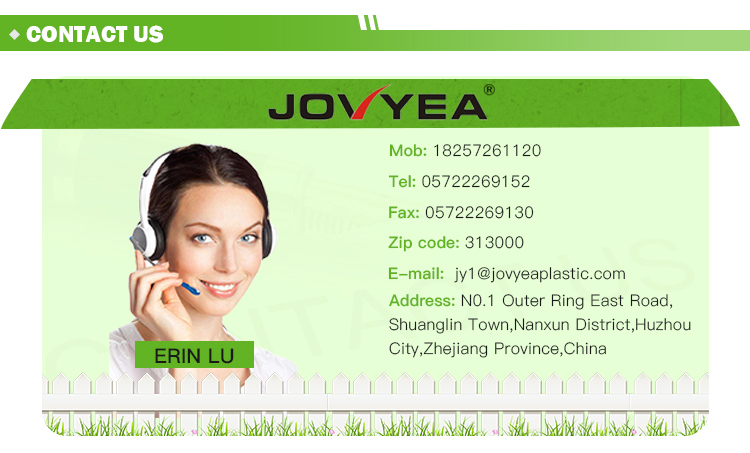 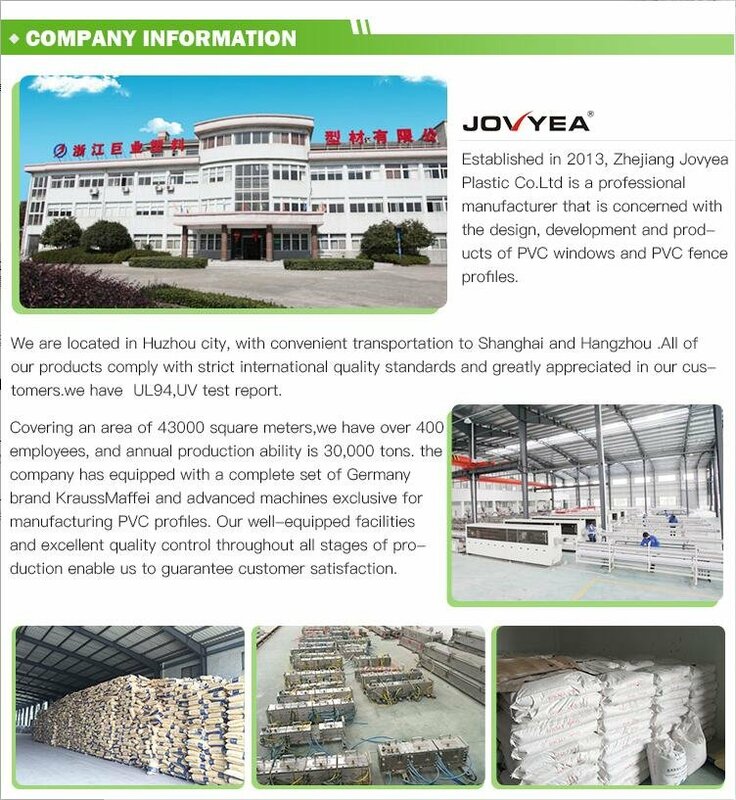 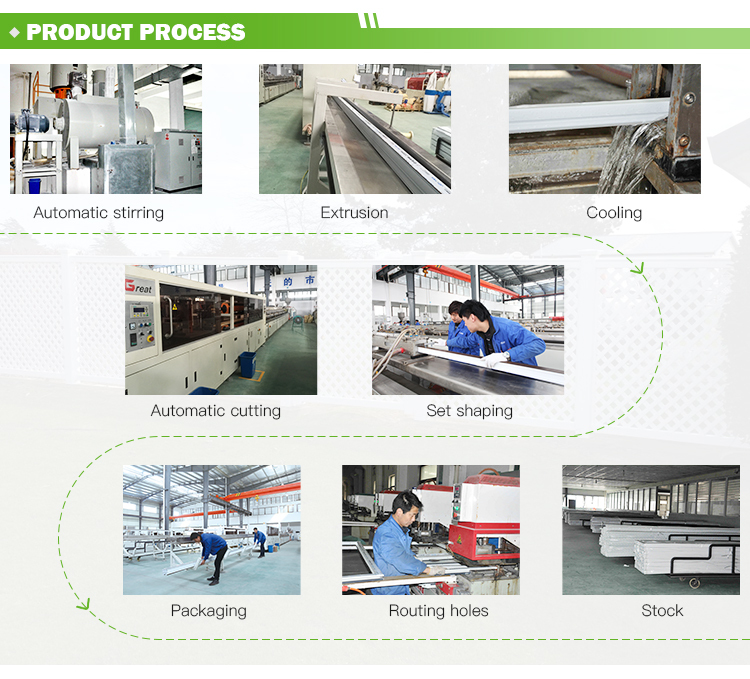 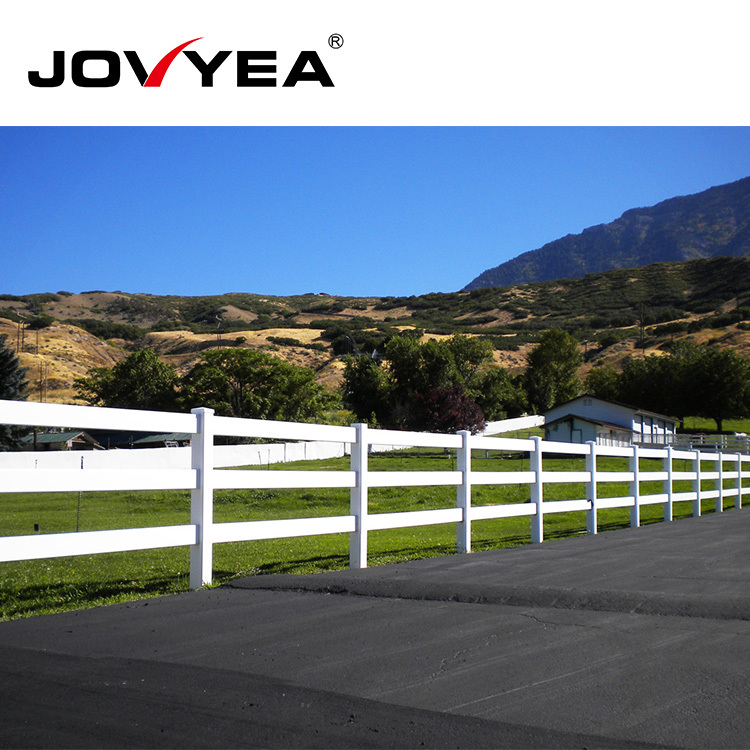 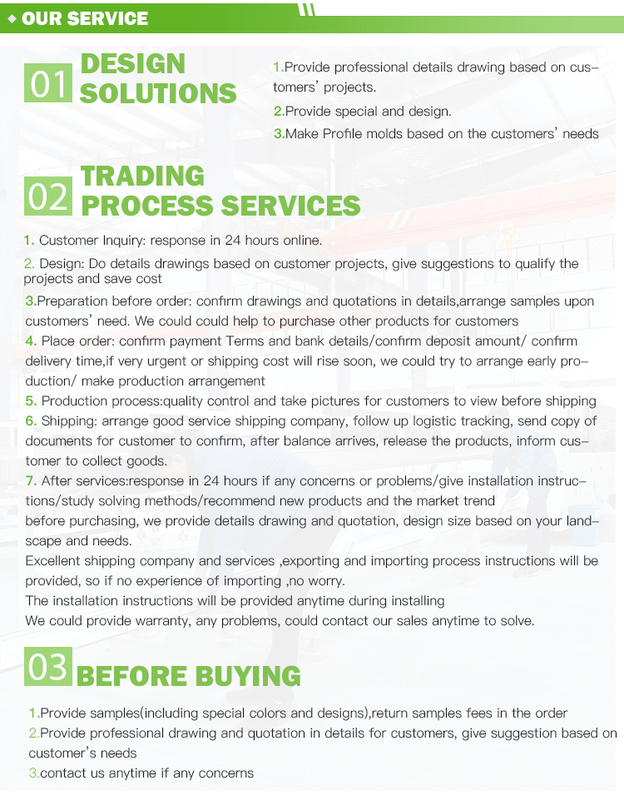 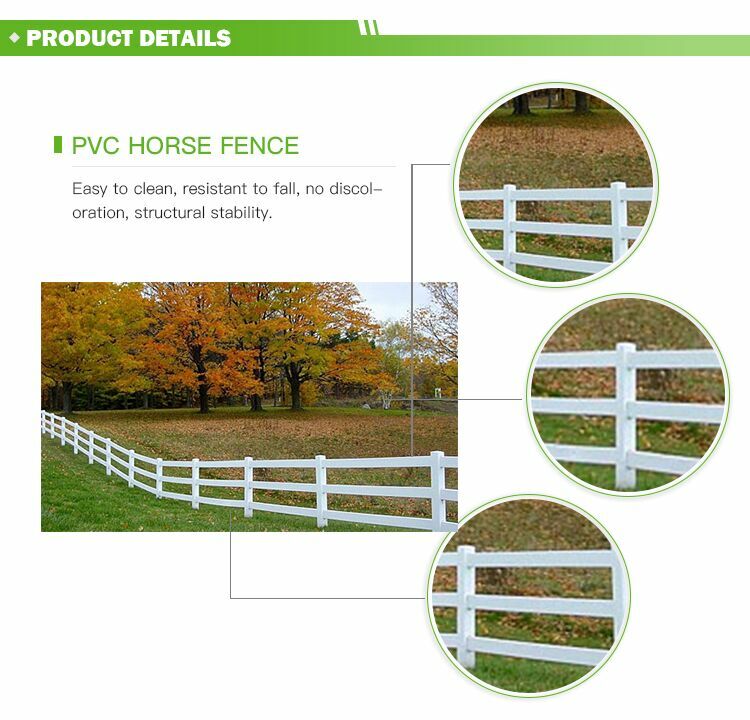 You may think that the price of this new type of fence will be very expensive, but our price is reasonable compared to this kind of PVC material fence. 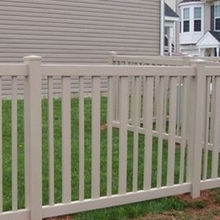 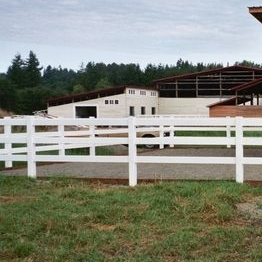 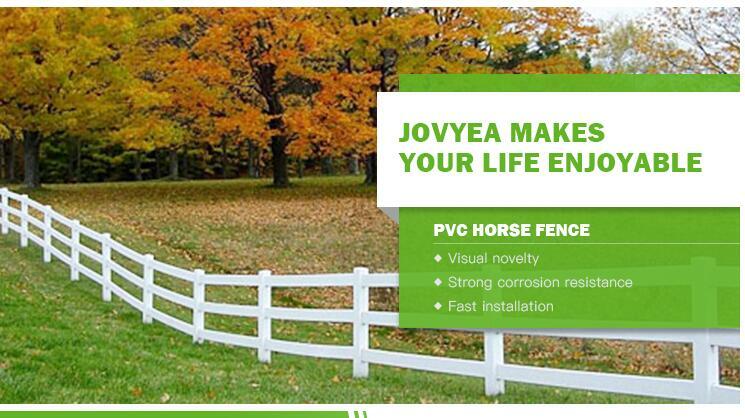 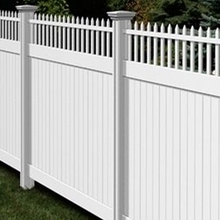 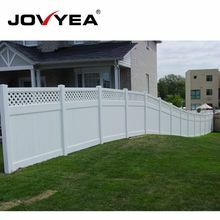 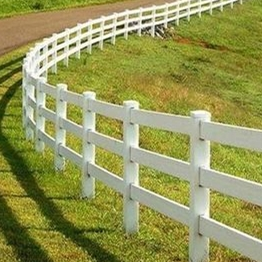 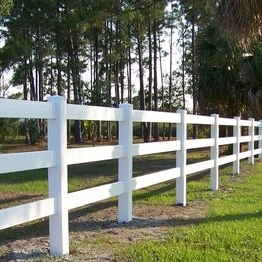 And the quality of our fence is very good. 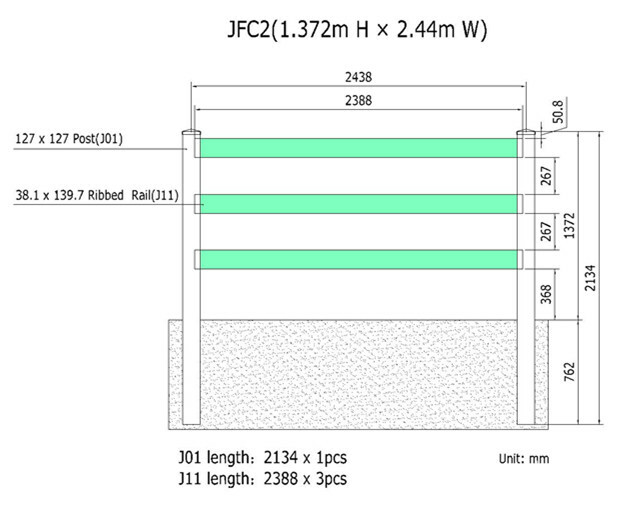 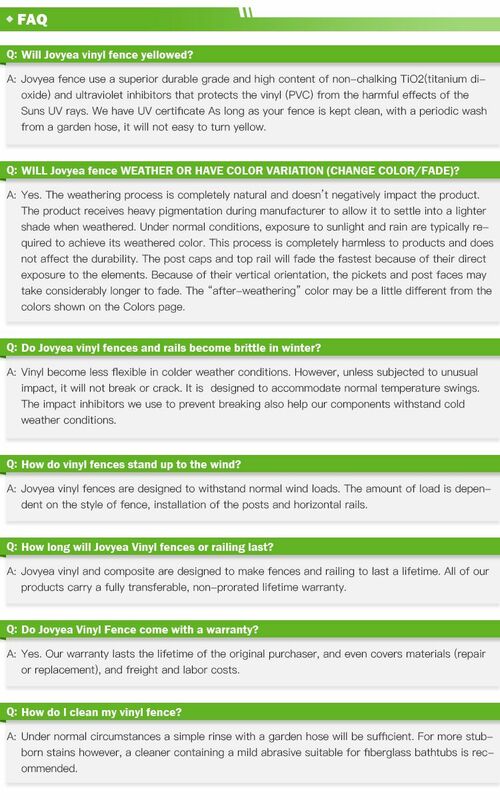 So ifd you choose our fence ,you can rest assured that it's quality issues.